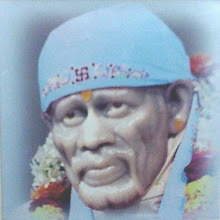 Shirdi Sai Baba used to ask Dakshina from His devotees. Out of total amount thus collected, most of it was distributed freely. Baba retained a small amount for Himself and purchased fuel for Dhuni which was kept burning continously for day and night. The ash generated from this Dhuni was used to cure many incurable diseases. Every devotee got Udi before leaving Shirdi from Sai Baba. Today also in this age of advance medical science this Udi has proved to be 'Sanjeevani Bhoti". Here are two such miracles where the only cure was Baba's Vibhuti. I have been a devotee of Sai Baba for more than 13 years. When I came to Mumbai in search of a job, I was penniless and had only few clothes. 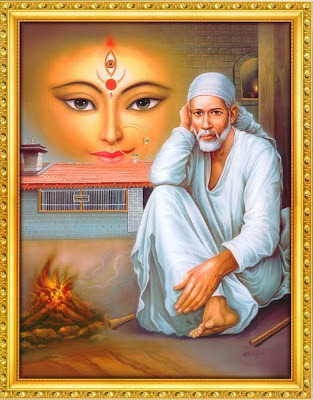 With the infulence of a Sai Devotee, I too became one and began to worship Babaji. 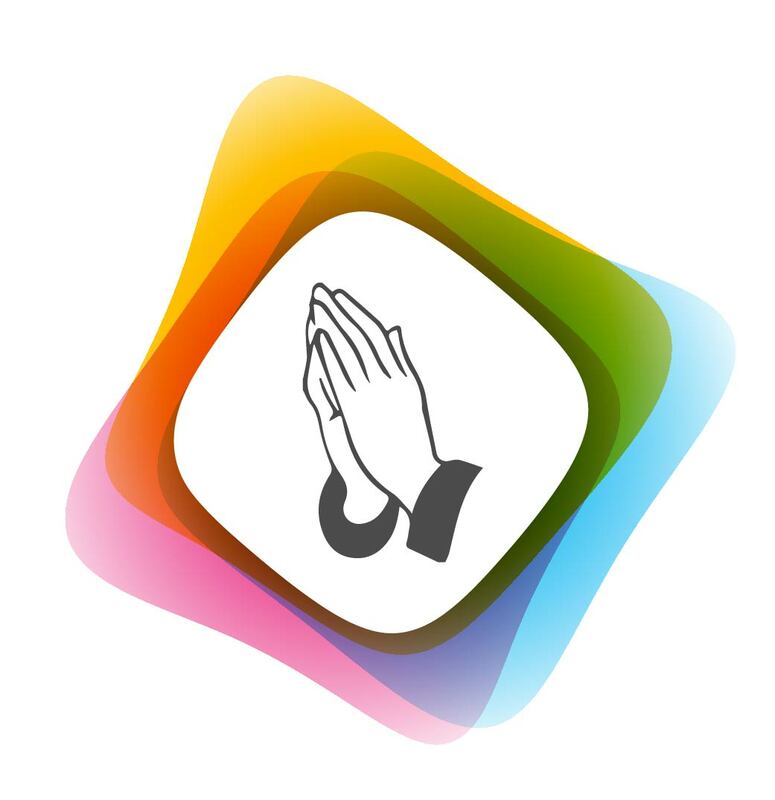 With His blessings I got employment in reputed companies and now have my own business and am happily married. My elder brother, Sharanbasava Hiremath has a daughter named Aishwarya, who is 10 years old and is suffering from a heart ailment. As per investigations carried out at the renowned Bombay Hospital, a 10 mm hole was found in her heart and it was enlarging. Immediate heart surgery was advised, lest we lose the girl. But, she was referred to the Jaidev Institute of Cardiology at Bangalore and Narayan Hridayalay through a relative. They too concluded that urgent surgery was the only solution. The treatment would cost several lakhs. Since Sharanbasava was not in a position to bear this heavy toll, I advised him to leave the entire responsibility on Baba and started worshipping and praying to Him every day. They strictly followed my instructions and are finding a radical improvement in the health of Aishwarya. One and a half year later the case was referred to the hospital for check up and it was found that not only had the enlarging of the hole stopped but the hole was now only 5 mm and the girl out of danger! The only medicine administered to Aishwarya was the Teerth and Udi which came at no cost! With complete faith in Baba, they have now turned their house into a temple of Sai and are leading a healthy and prosperous life. Someone presented a calendar of Sai Baba to my father in 1980, and it was kept in my room as a mark of respect to the saint. However we did not worship it. In 1989, my two and a half year old son suffered from alopecia. Neither allopathic nor Ayurvedic medicines helped arrest the disease. He became totally bald. All his body hair disappeared. Doctors at PGI, Chandigarh asked us to bring him when he eas 13, so as to be treated with steriods, since steroid treatment at two and a half years retard his growth. 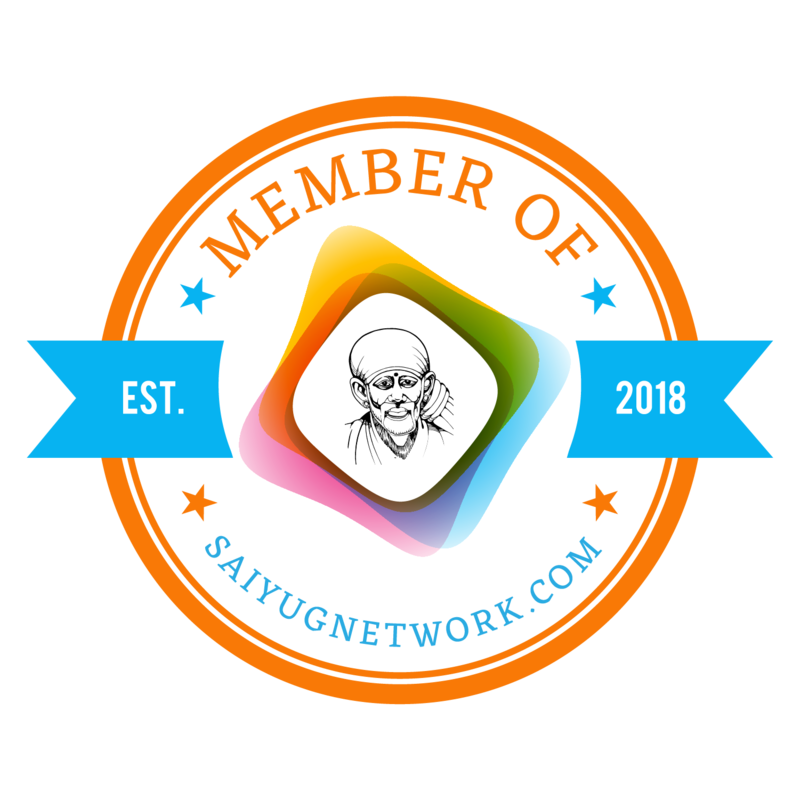 While I was discussing this problem with a friend in my office, a fellow officer asked, if I knew anything about Sai Baba of Shirdi, and would I be willing to use anything from there for treatment of my child? Since I had a faint idea abouot the saint and being totally disillusioned due to the sad conditon of my son, I agreed to abide by his advice. Later, he took me home and gave a photograph of Sai. He asked me to frame it and worship it with devotion and to remain totally vegetarian on Thursdays. He also gave me Udi and oil brought from Dwarkamai and told me to apply it on the body of the boy and put some Udi in his mouth. I must mention here that I was a total non-vegetarian and living in a cold place like Kashmir, being vegetarian was unthinkable. But, I followed the officer's advice completely. Those days I was posted in the State Road Transport Corporation and non-vegetarian eatables were usually served at all meetings held at the head office. That year most meetings were held on Thursdays; but I abstained from eating non-vegetarian food in any form, much to the surprise of my colleagues. Perhaps Baba was testing me. I left for Shirdi in January 1990, along with my family for our first visit, upon the officer's advice. We stayed there for a week. While listening to a discourse held in Lendi Baug about the use of vegetarian and non-vegetarian foods, both my wife and me resolved not to eat non-vegetarian food anymore. Since then we are strict vegetarians. We met Shivaneshan Swamiji, with an introduction letter from the officer, and after seeing the boy, Swamiji gave us Udi, Teerth from Baba's morning bath and Sindoor (used for applying on portraits of Sai Baba in Dwarkamai). He also asked Shri Brajrao Dalve to prepare some medicines for the boy and assured us that all our problems would be overcome with the grace of Baba and that we should pray for His blessings. With Sai's blessings and grace and all the above things including medicines prepared by Brajrao Dalve hair started growing after two years time and all the problems faced by the boy came to an end. Today he is totally free of that problem and is studying engineering in Mumbai. Another incident regarding Baba's miracles happened in 1992. My wife and this same boy (who was 4 years at that time) were returning in the evening after a visit to her uncle's house at Gagyal in Jammu. The house was 1.5 kms away from the main road. The sky was overcast and my wife realised that the road was deserted. She got frightened and mentioned to her son son her fers of walking alsone and douobts about reaching the main raod. But, the boy told her, not to fear as Sai Baba was walking in front of them. When she told him that she could see no one, he repeatedly assured her that Sai Baba had been walking in front of them ever since they left uncle's house. Though it was late, both reached home safely. Another time, during the rainy season in the same year, my wife along with our daughter and son were returning home during daytime. They had to cross a small Nallah in the middle of the road, which had to be crossed by balancing on two cement poles. Heavy rains caused the Nallah to be swollen in full. The water had risen to around 2-3 feet and the cement poles were submerged. My wife was worried and kept praying to Baba for help or else they would be stranded in the heavy rain. Out of the blue, a Sikh boy around 14-15 years old came towards her and on his own offered to carry the kids across the Nallah. He lifted both the children on his shoulders and crossed the Nallah. My wife almost ran after him, fearing he would carry away two children. But, when he went on the other side he put them down on the roadside, and my wife began talking to them. After few minutes she remembered about Sardar boy; but there was no trace of him even though it was a straight road. It then struck her that it was Sai, Who had come to her rescue and without His help it would hae been impossible to reach home as later enquiries revealed that the Nallah took about 10-12 hours to recede. 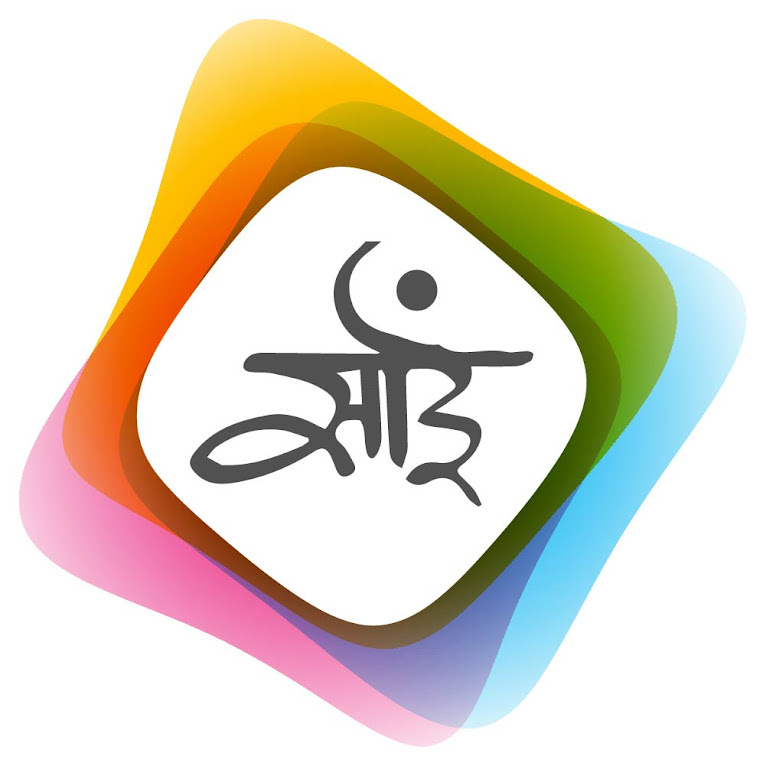 We generally visit Shirdi in June-July, when there are vacations in schools and colleges. But, all these years I have observed that though my leave is sanctioned at the last moment, I have never experienced any difficulty in arranging confirmed reservations to and fro at such short notice. Perhaps Sai Baba keeps a slot of 4-5 tickets for me and my family on the days I wish to undertake the journey! One day, while praying at Gurusthan, when I put my forehead on the feet of Sai Baba, an electric current passed through my forehead and my whole body. This happened again in the evening on the same day. I asked my family members, if they had a similar experience; but they replied in negative. I narrated the experience to Shivaneshan Swamiji. He said that it was a blessing, Baba showered on me. There are many such experiences we have had on our visit to Baba's temple.